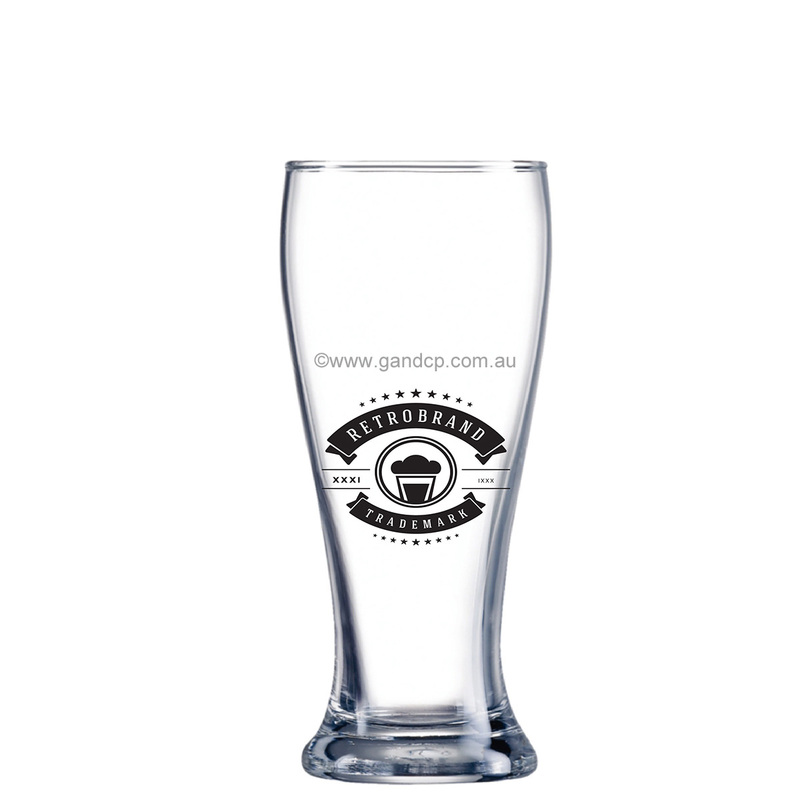 Whether you prefer elegantly frosted printed beer glasses or colourfully printed beer glasses, Glass and Ceramic Printers has you covered. 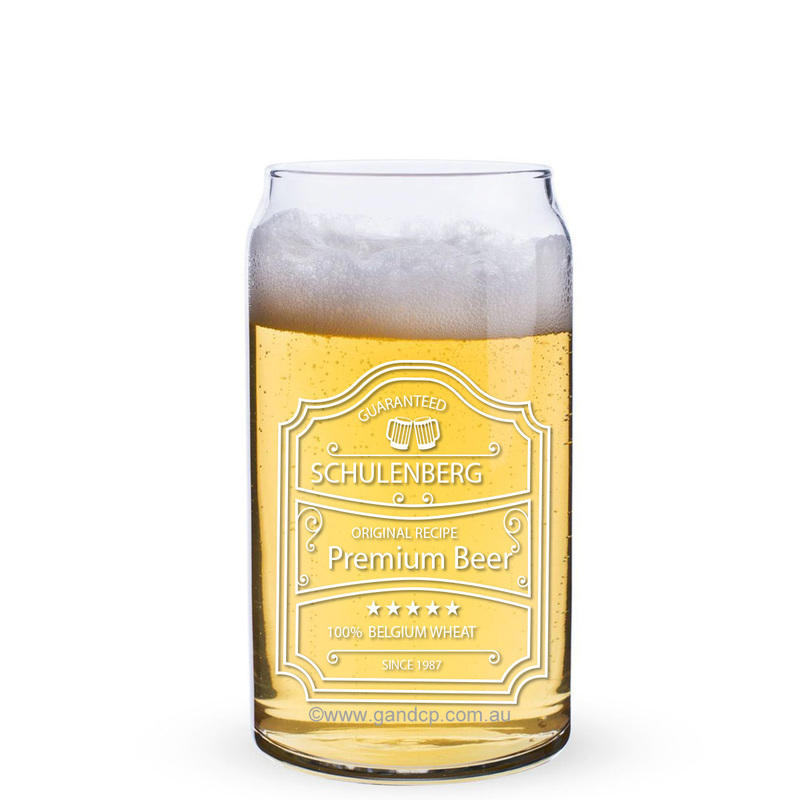 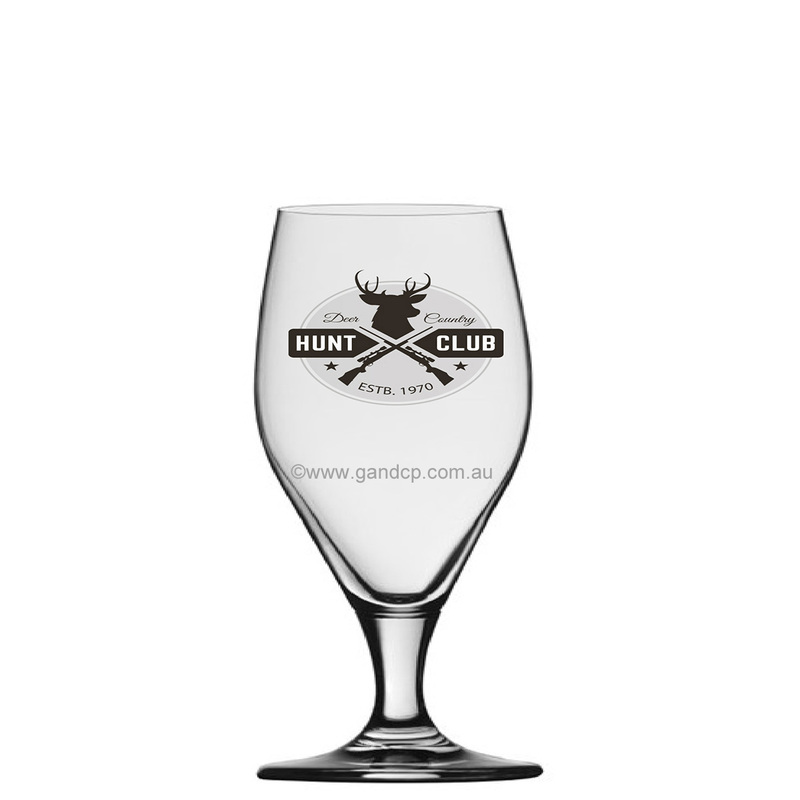 When it comes to printing a design onto a beer glass there are three ways to accomplish this. Pad Printing: This process stamps the design onto the beer glass, the problem with this process is the decal can easy be scratched off. Engraving: Though your design will be permanently on the glass, drawbacks are you are limited in colour. 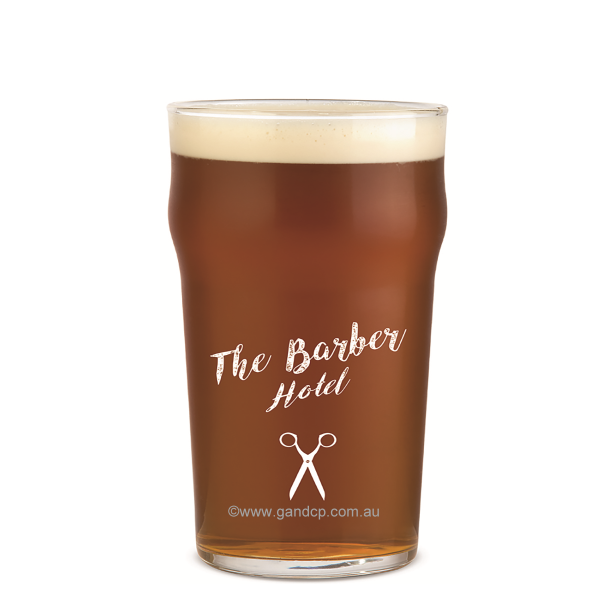 The finished product can feel a little rough in your hand as well. Kiln Fired: This is the process of firing the glassware to 550 degrees. This process allows you to have up to 15 colours. 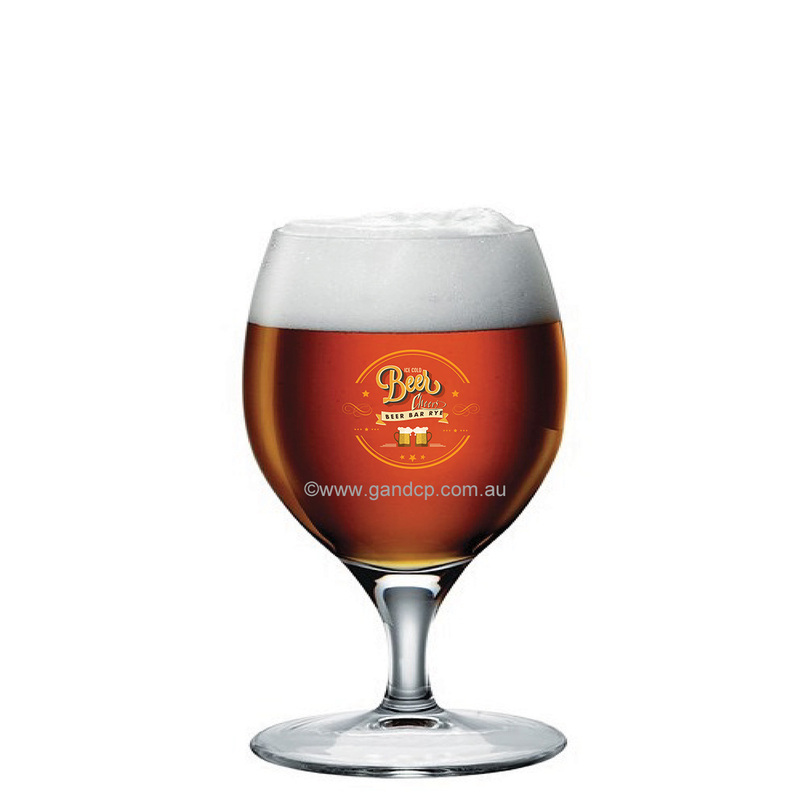 The end product also feels great in your hand. 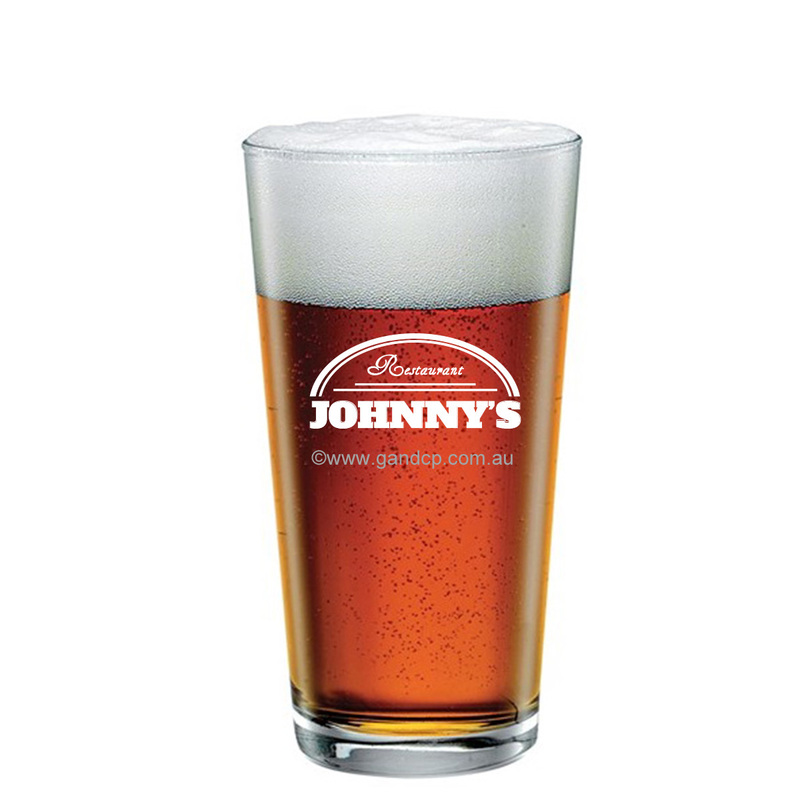 Ask your current supplier which process they use when printing onto beer glasses. 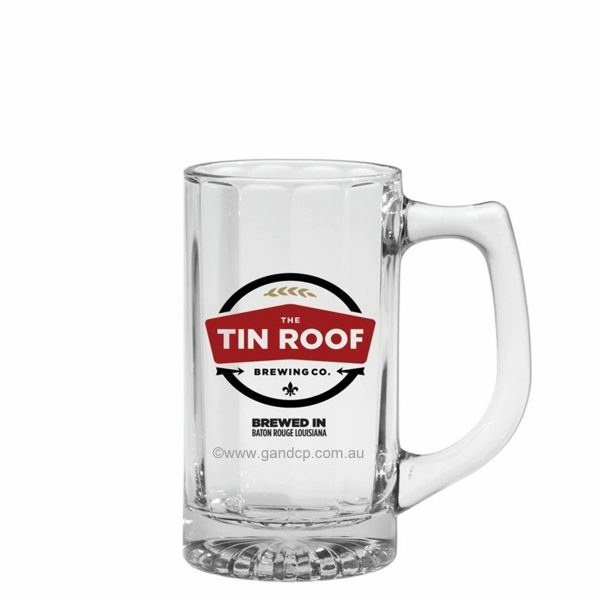 If they don’t kiln fire ask them why not! For beer glass printing we only use the kiln firing technique. 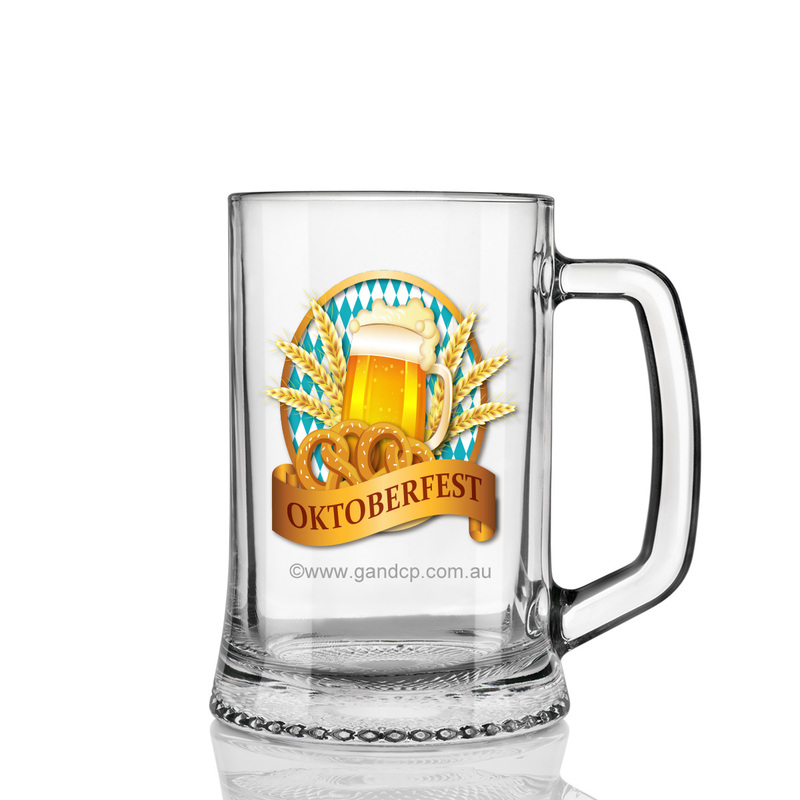 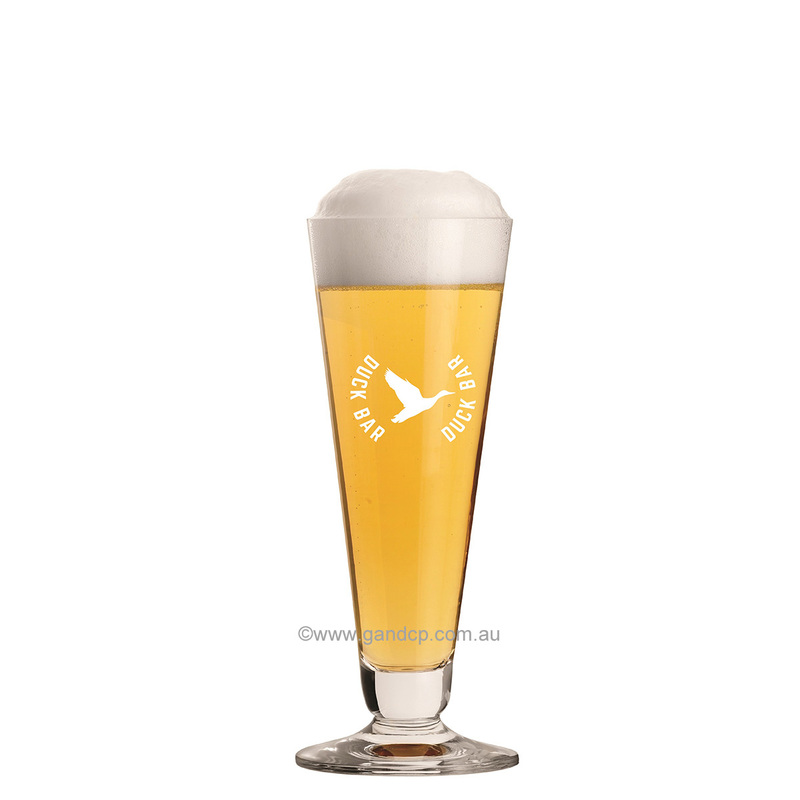 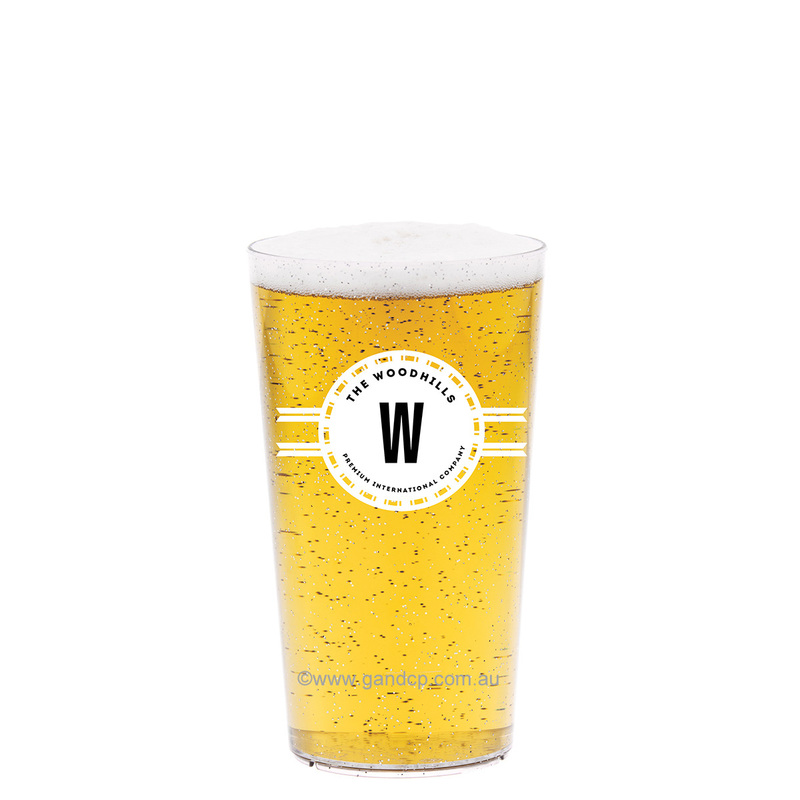 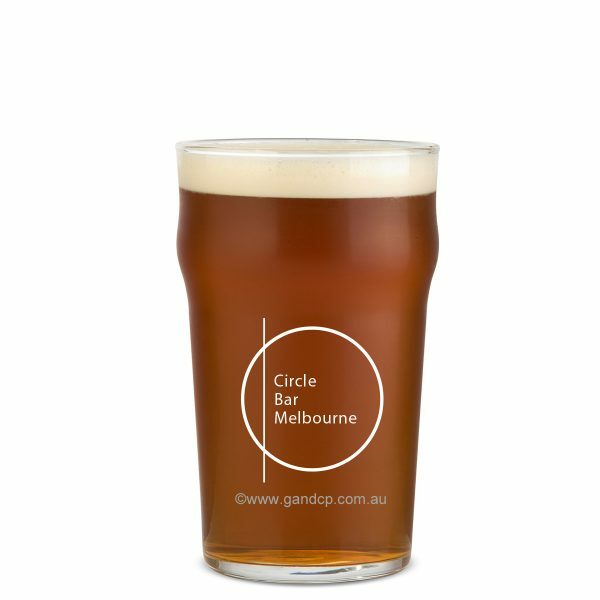 Maybe that is the reason we are the preferred supplier to hospitality companies Australasia wide for beer glass printing. 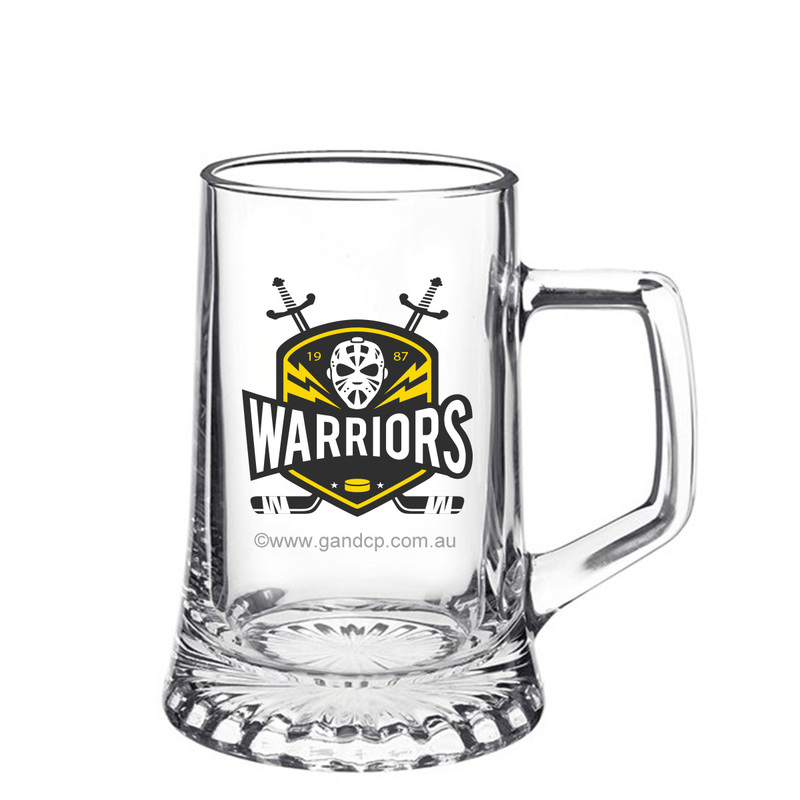 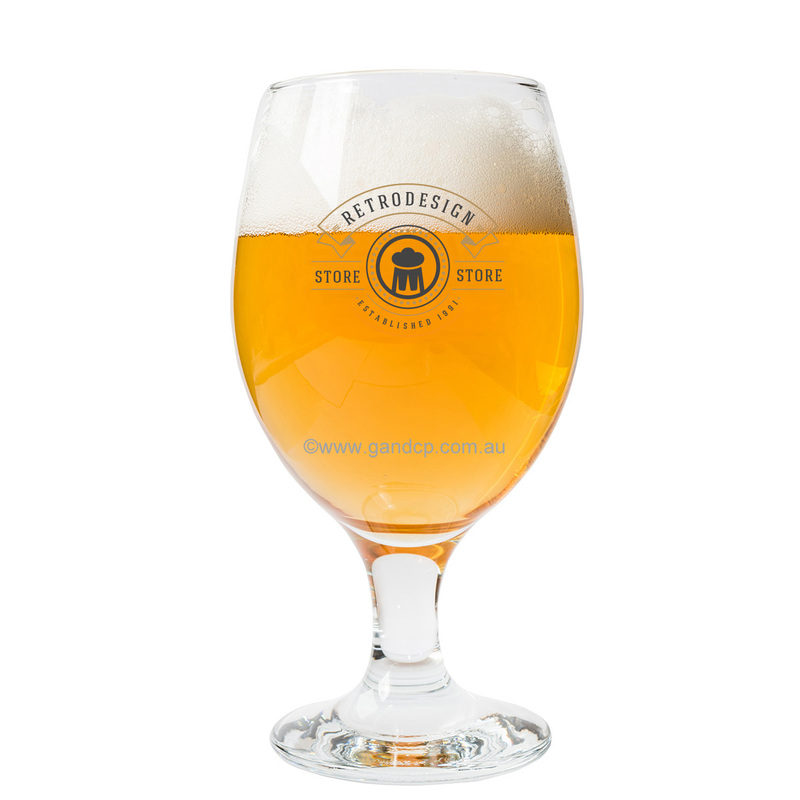 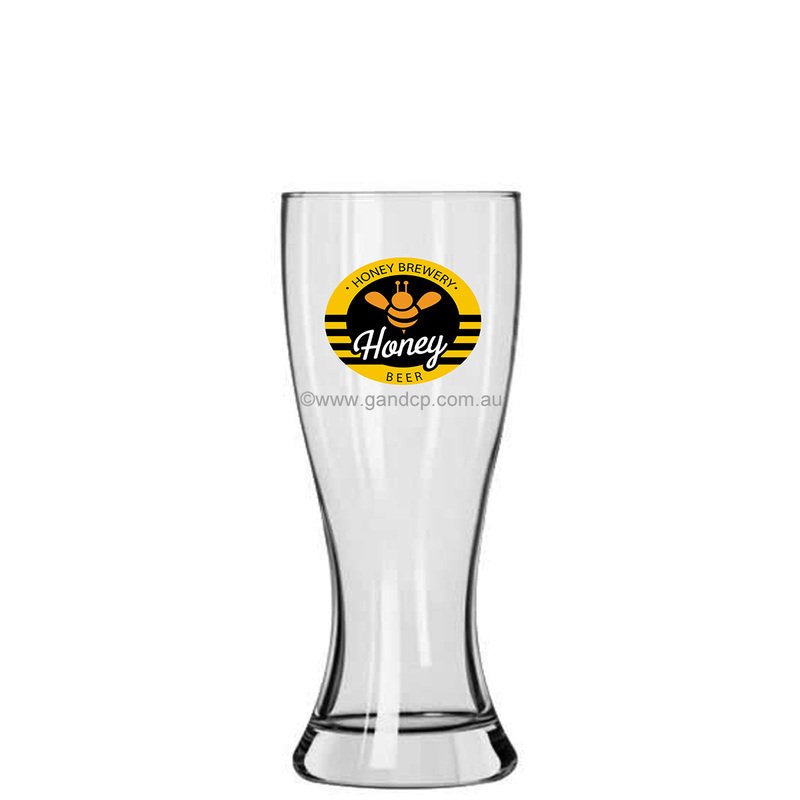 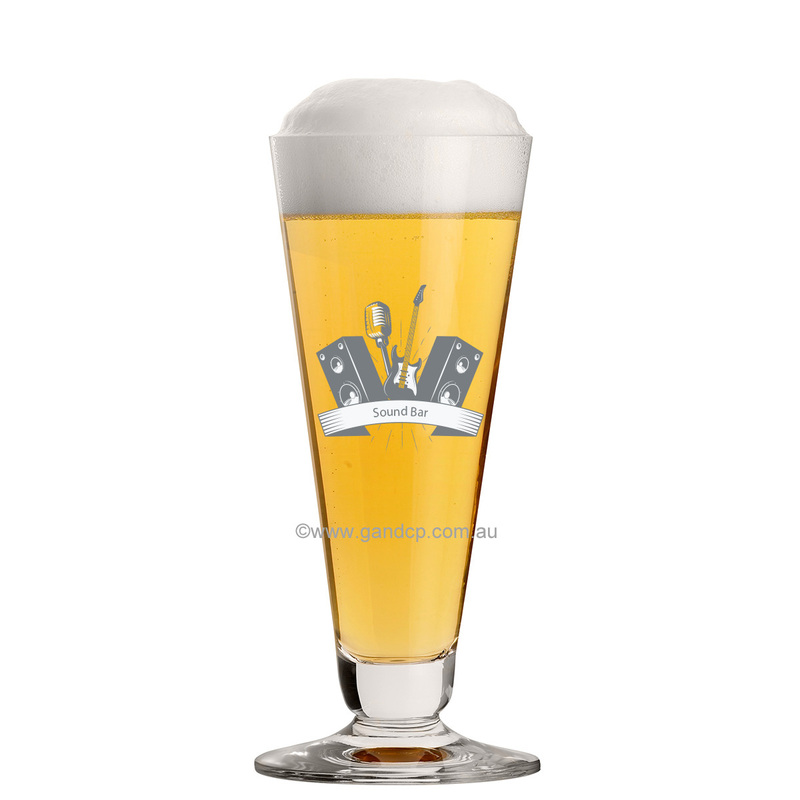 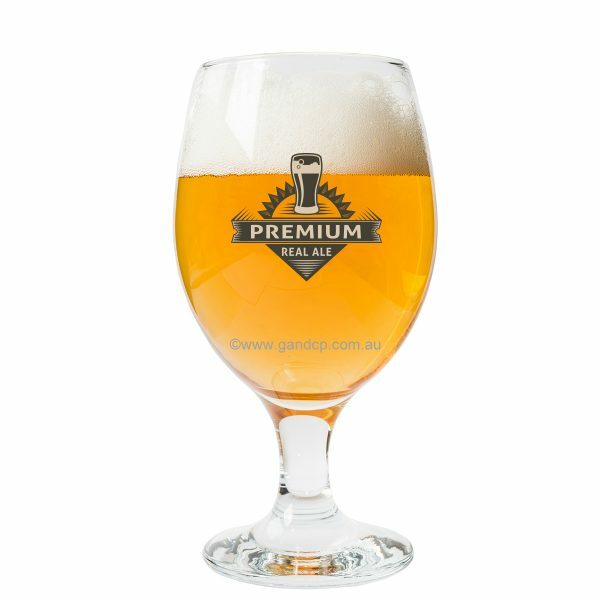 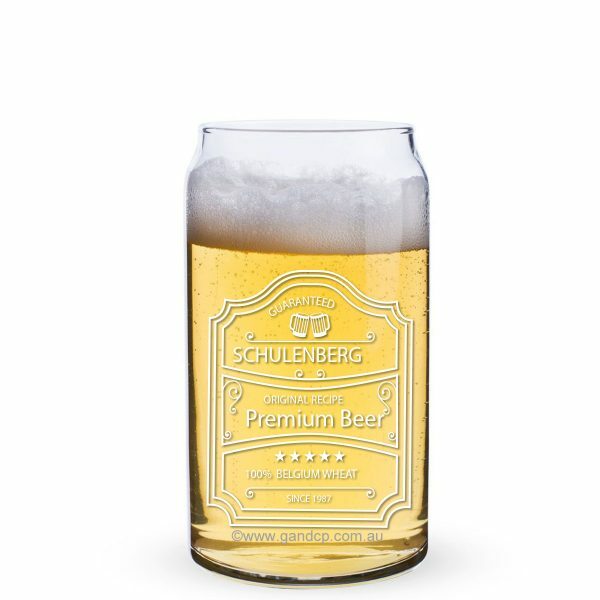 The reason we have not put any pricing on the site for beer glass printing is there are many factors that come into play. Factors like, how many colours, how many beer glasses need printing, are we supplying the beer glasses to print on or do you already have them, how many positions and how big is the beer glass? 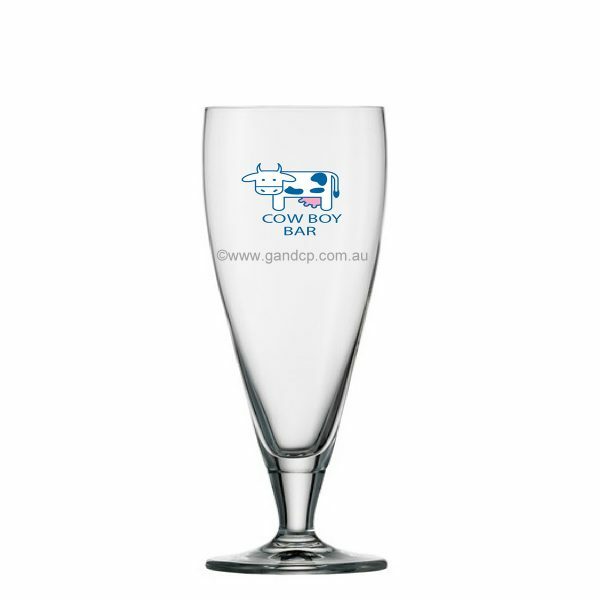 For an obligation free quotation on your next beer glass print run or for some advice give us a call. 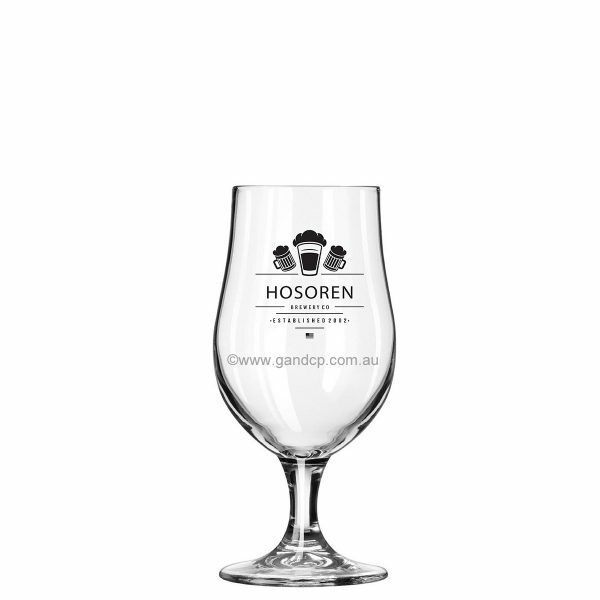 You can also contact Glass and Ceramic Printers by clicking on the make an enquiry button below.